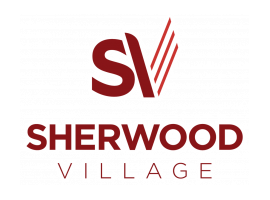 You will feel right at home at Sherwood Village. Spacious apartments, outstanding amenities and a dedicated staff makes for a very comfortable and relaxing place to live. Enjoy the convenience of being just moments from dining, shopping and entertainment. This luxurious community offers a large outdoor swimming pool, an indoor basketball court, fitness center and so much more. Come on home to Sherwood Village.